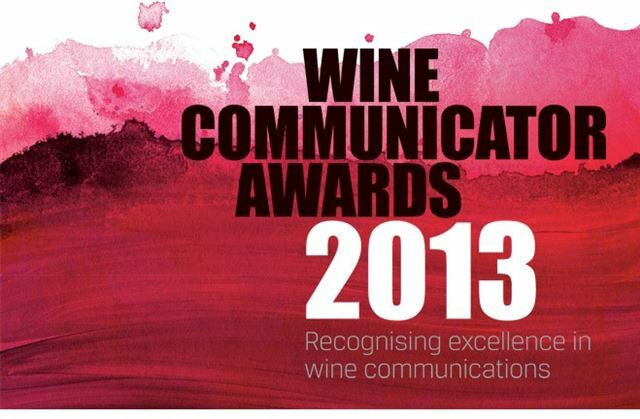 Wine Communicators of Australia (WCA) announced the seven winners of its newly expanded Wine Communicator Awards at a rousing Awards Night at the Sydney Convention and Exhibition Centre, last night (Wed, November 20), including the coveted Wine Communicator of the Year. WCA Chair Angie Bradbury said last night was a fantastic culmination of a highly successful Awards in its new and expanded form, which is designed to recognise outstanding contribution to, and excellence in, wine communication in all its forms. “Now, more than ever, the wine industry needs good, smart and innovative communication – across all channels – to tell Australian wine stories and support the development of the whole sector,” Ms Bradbury said. “Through these awards, WCA seeks to raise the profile of best practice communication and encourage more of it – and last night’s winners in all categories are fantastic examples of this. The judging panel for the awards included a mix of industry professionals, including international wine writer Andrew Jefford, wine and food judge and consultant Lyndey Milan, current Digital Communicator of the Year Mike Bennie, The Social Hatch General Manager Kristen Boschma and WCA national board members, Robin Birch and Angus Barnes. The Gourmet Traveller WINE/WCA New Wine Writer Award was judged by editor Judy Sarris, contributing editor Huon Hooke, and WCA Chair Angie Bradbury.